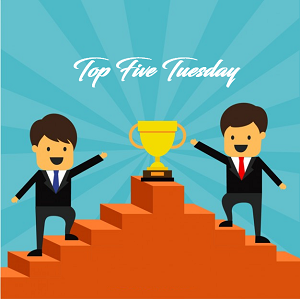 Top 5 Tuesday is weekly meme hosted by Shanah and this week’s topic is Top 5 books that didn’t live up to the hype. 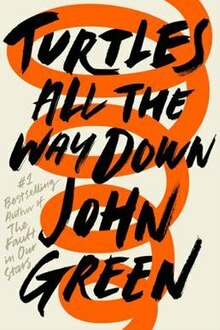 3- Turtles all the way down aka the book where nothing happens! 5- War storm aka my biggest disappointment of the year! These were the books that disappointed me most, either for slow pacing and nothing happening, boring writing or just annoying characters! I really wanted to love War Storm. But it’s definitely not my favourite. Did you hear about the novella coming out? 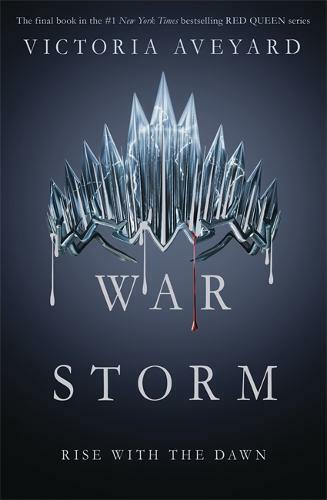 I keep hearing bad things about War Storm, I have yet to read it, but now I’m not sure. Great list Hamad! Oh no! 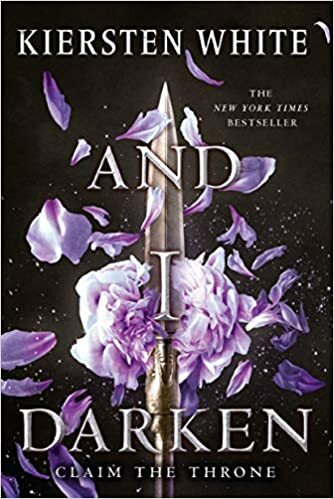 This is the second time I’ve seen And I Darken on a list today and I picked that book up just last night….. now I’m afraid lol! Yes for War Storm! That book was such a disappointment. I was hoping for some grande finale but that didn’t happen. I heard and I am definitely not reading anything in that world again! It was a huge book (700 pages) where nothing happens, was predictable and with an open ending, reading it took ages or it felt so! I couldn’t force myself to even finish Glass Sword. Haha. Lovely list! 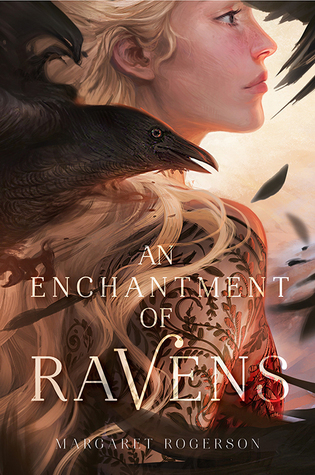 I also got really interested on An Enchantment of Ravens thanks to the hype,but since then I’ve read so many bad/mediocre reviews that the interest is all gone, I think I’m going to pass it up. 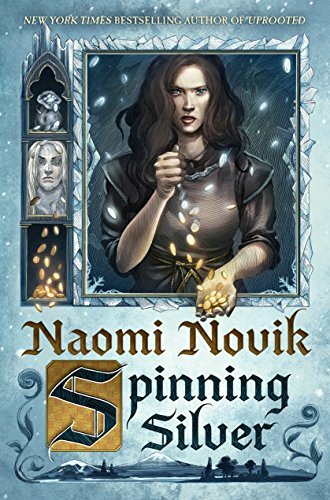 I’ve bought Spinning Silver, hopefully it works for me! I’ve read Turtles All the Way Down. Out of his other novels, this one I liked better. Others…not so much. I read maybe 3 and didn’t like them and thought that we are just not compatible! I could have more but I stick to the rules! I know what you mean. The Fault in Our Stars made me boo hoo cry, his other stuff…just felt like they were not as good. He’s kind of a hit or miss sometimes. YAAS! I’m so happy someone else included Turtles All the Way Down!!! Everyone was all about this book and I just found it so silly and meh. Nothing happens in it! I can’t remember anything interesting about it. It had good mental illness rep and that’s that! Oh my I feel unmotivated to read it now, but I really need to know the ending, gaaahhhh..
Ooookaaay I don’t think I would read it then LOL, It’s not worth the effort, I mean, 700 pages, daaamn. Try starting it and you will know if it is a hit or miss for you! I don’t blame you. I’m about to sway to that side as well.